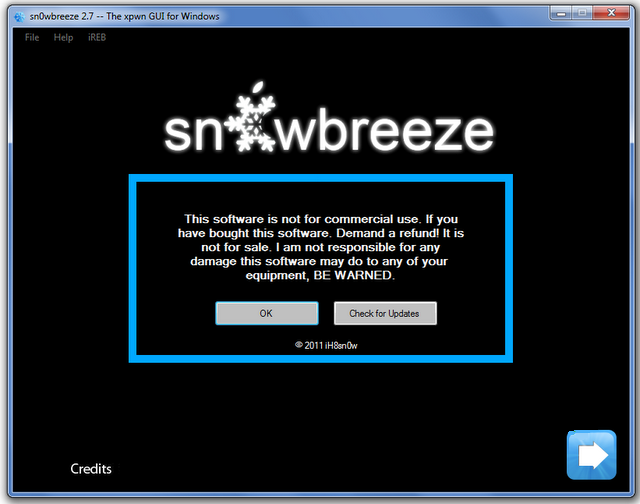 Run Sn0wbreeze you downloaded from the above link and click the blue arrow at the right bottom to proceed. 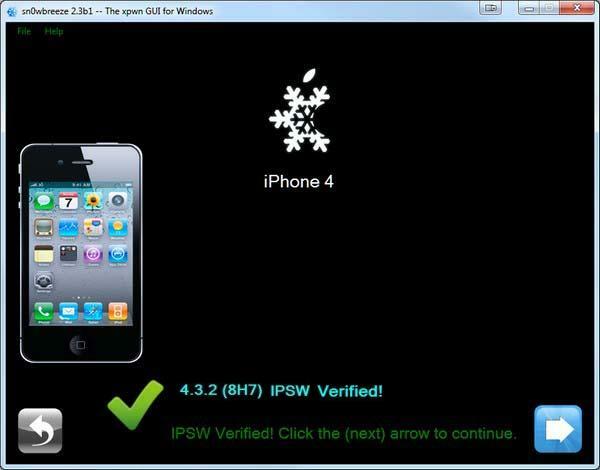 On the next screen, Select the iOS 4.2.8 firmware .ipsw file for your Verizon iPhone 4 you downloaded by clicking on the “Browse” button. 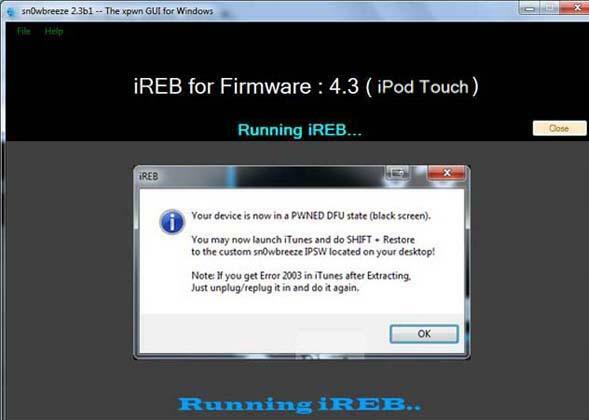 Now select the “Expert Mode”, followed by “Build IPSW” option to start creating your custom firmware. Now Start iTunes, click on your iPhone 4 icon from the sidebar in iTunes. Now press and hold Left “Shift” button on the keyboard and then click on “Restore” (Not “Update” or “Check for Update”) button in iTunes and then release this button. This will make iTunes prompt you to select the location for your custom firmware 4.2.8 file. Select the custom .ipsw file that you created above from the desktop, and click on “Open”. 0 Respones to "How Jailbreak iPhone 4 4.2.8 Verizon CDMA using Sn0wbreeze 2.7.1"